We’re big fans of “The Daytripper” television show on PBS, so were excited that our friend Chet Garner will be back in town this month to keynote Mission Granbury’s fundraising event “Spend a Night with the Daytripper.” Chet is a five-time Lone Star Emmy award-winner, with many stories to tell about his exploits throughout the state. You won’t want to miss it! 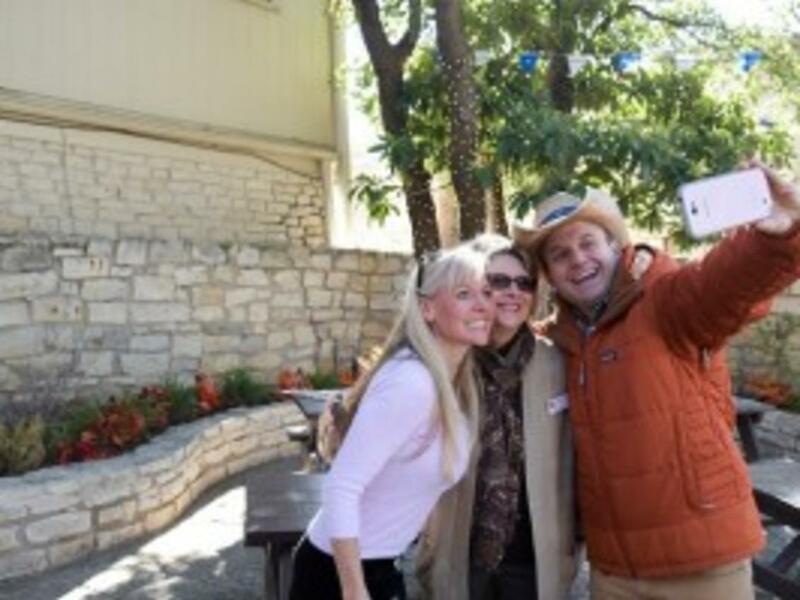 We spent a couple of days in November showing Chet and his crew many of the fun family attractions and things to do in the area, as they filmed a new television commercial spot for Granbury tourism, and his love of Texas travel and enthusiasm for new destinations is infectious. 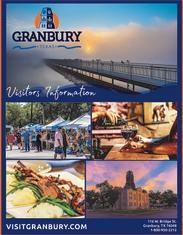 Among the locations where Chet filmed scenes were the Historic Granbury Square, Eighteen Ninety Steakhouse, Fossil Rim Wildlife Center, Barking Rocks Vineyard, Granbury Resort Conference Center, Revolver Brewing and the Inn on Lake Granbury. Even more exciting is that Chet has confirmed that he and the crew will be back in town this June to film an episode of “The Daytripper” to air this fall! We can’t wait to show them even more of our festivals and events, historic sites and tourist attractions near Fort Worth and Dallas!